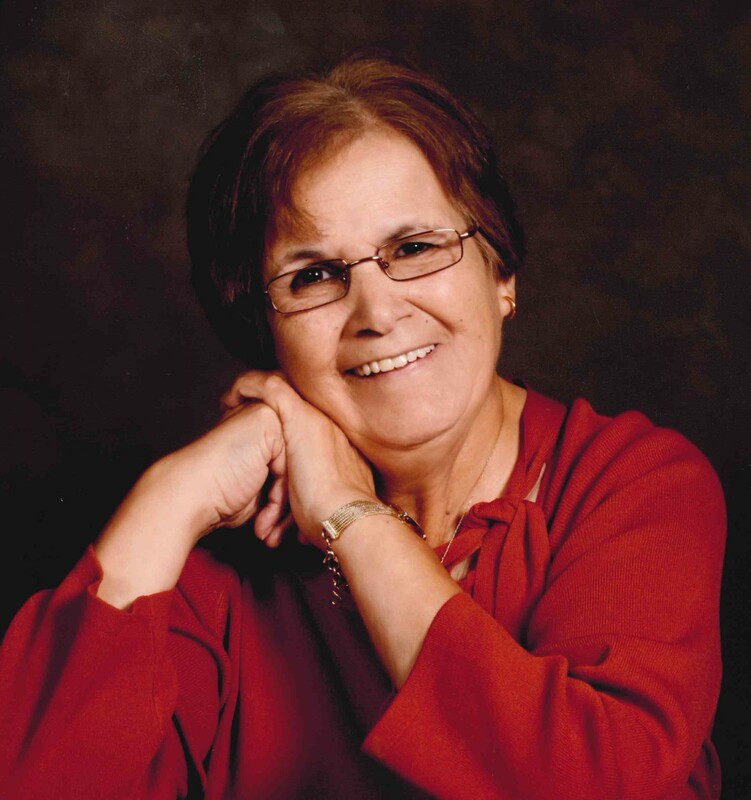 Norma Rosales of Lubbock, TX was born on July 24, 1943 and went to be with her Lord and Savior on April 11, 2019 at the age of 77 years. Norma was preceded in death by her parents, Juan Adame and Josefina Ruiz; husband, Cresencio Rosales; and brother, Hector Adame. She leaves behind her children; Victor Rosales (Olga), Rene Rosales (Debbie) and Araceli Rodriguez (Jimmy); eight grandchildren, one great grandchild with one more on the way, sisters; Dolores Winnegar (Andrew), Victorina Martinez, and Martha Cadena (Steve); and brothers, Efren Adame, Alvaro Adame and Mauricio Adame. A visitation will be held at Guajardo Funeral Chapels on Sunday, April 14 from 1-9pm. Funeral Services will be held at the Trinity Church on Monday, April 15 beginning at 2:00 pm with pastor Stacy Ward officiating.